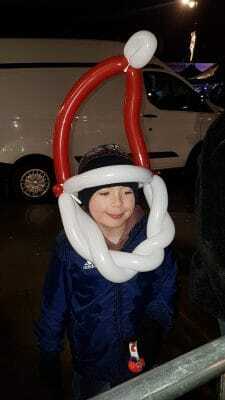 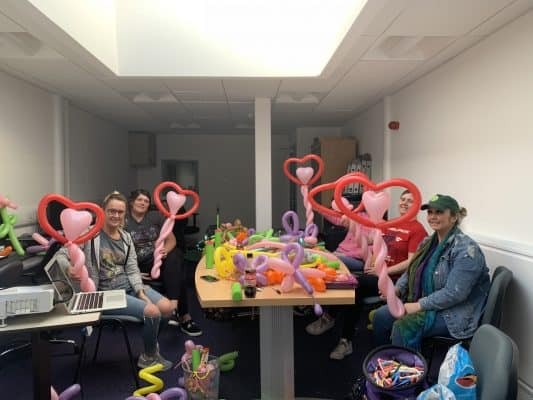 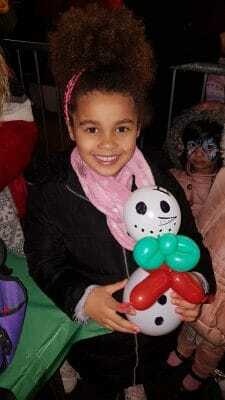 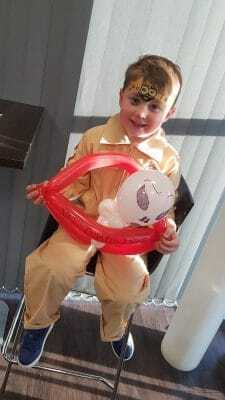 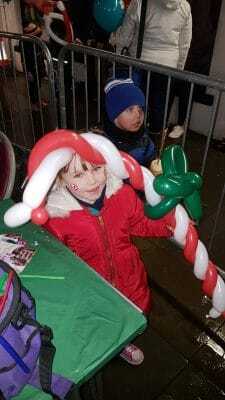 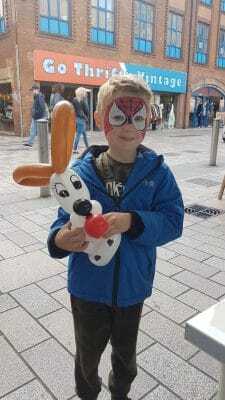 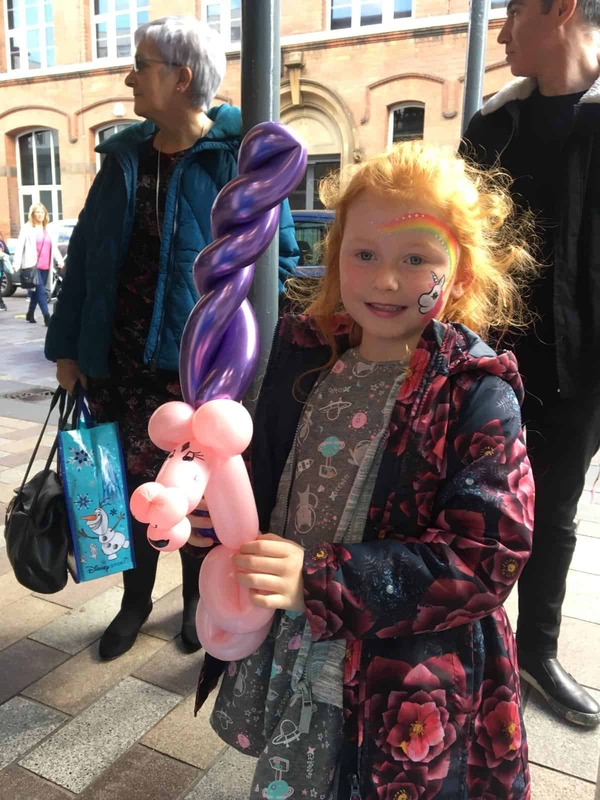 Balloon Modelling has always been a fascination to young and old and is a very traditional party entertainment option. 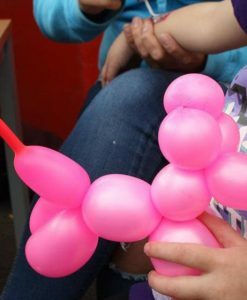 Transforming balloons into a variety of toys, animals, flowers etc can always be sure of a smile. 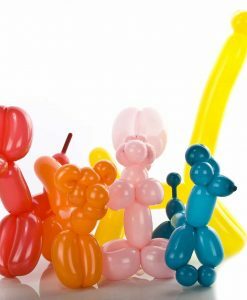 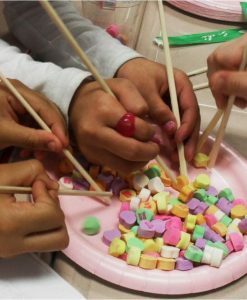 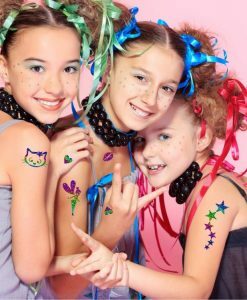 With Funky Fun you can let imaginations bring the smiles to your special occasion. 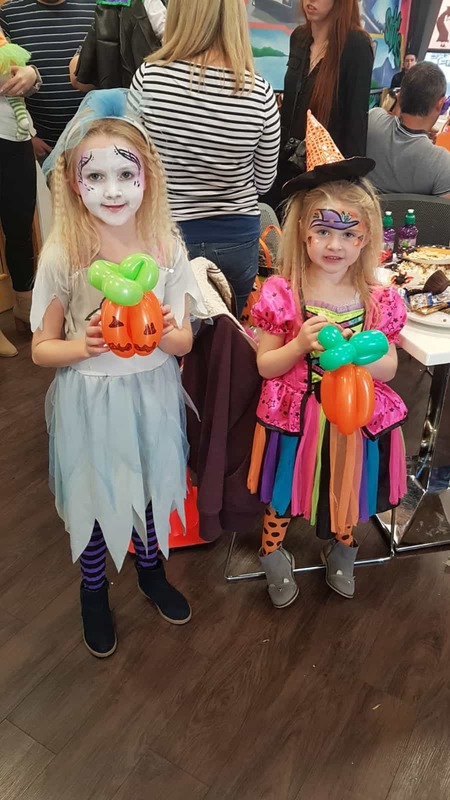 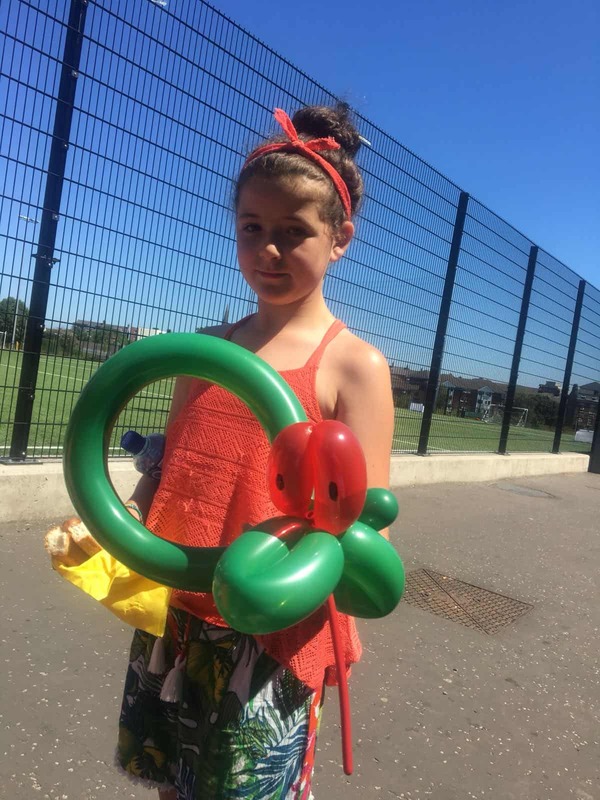 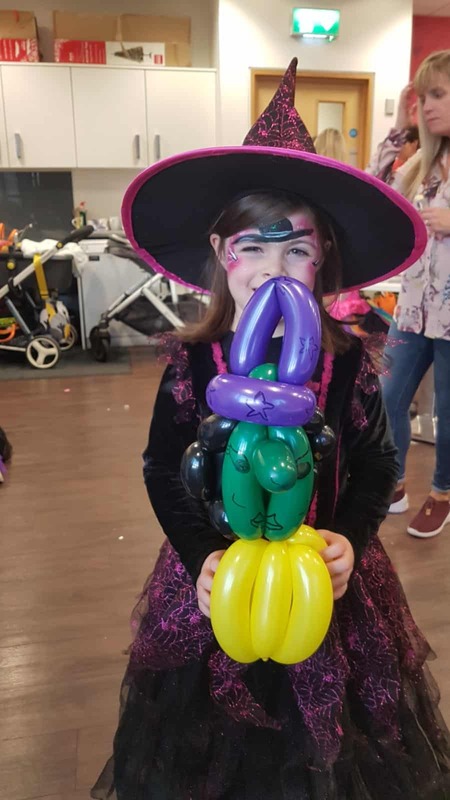 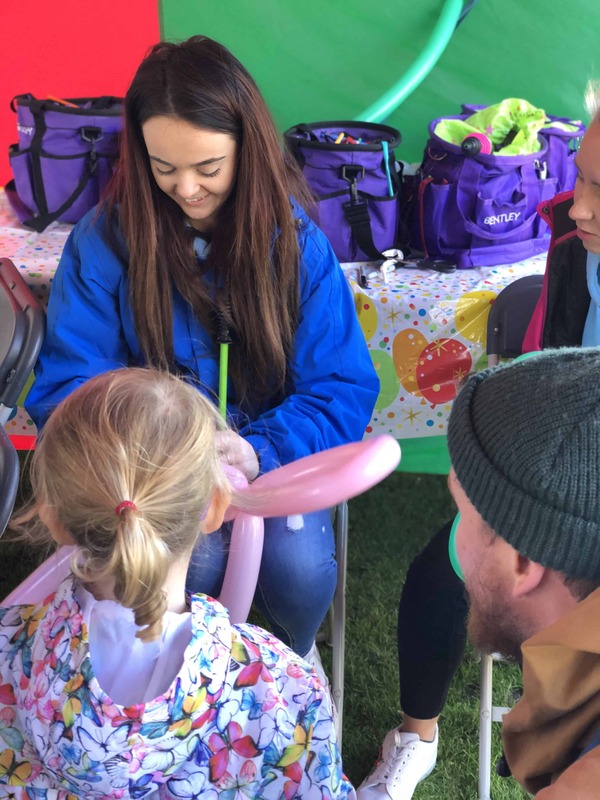 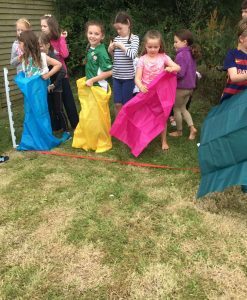 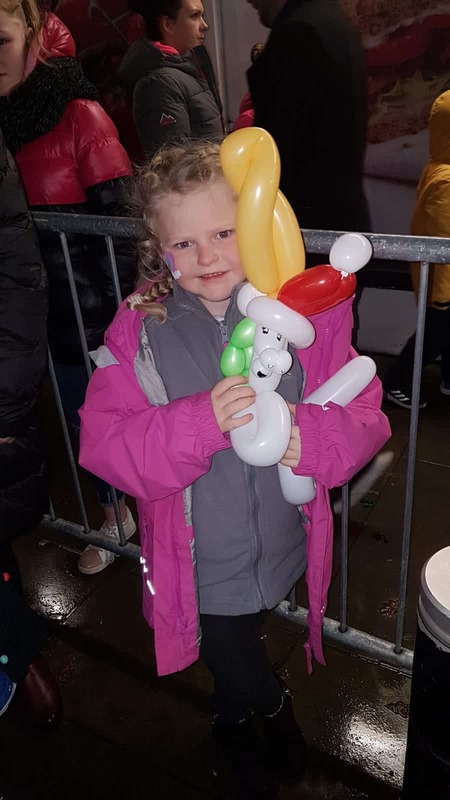 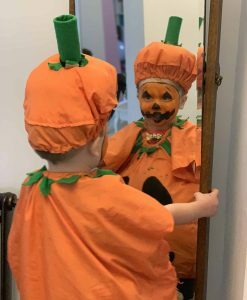 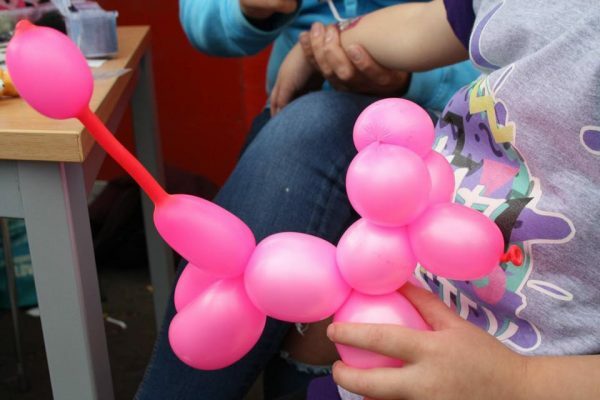 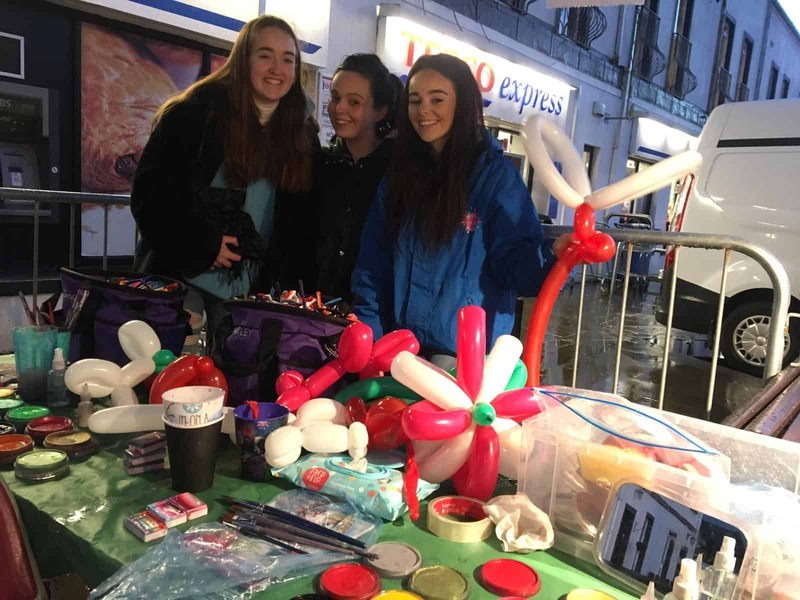 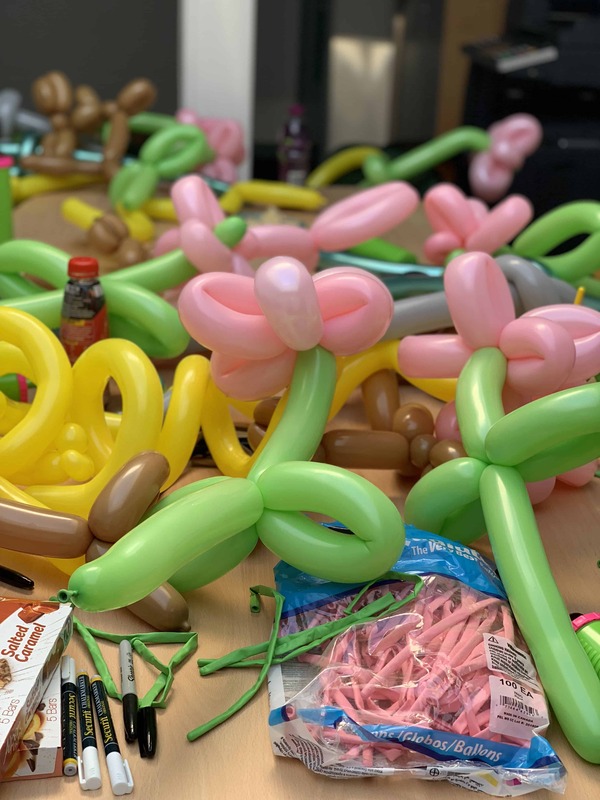 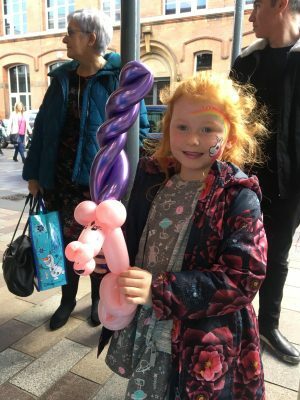 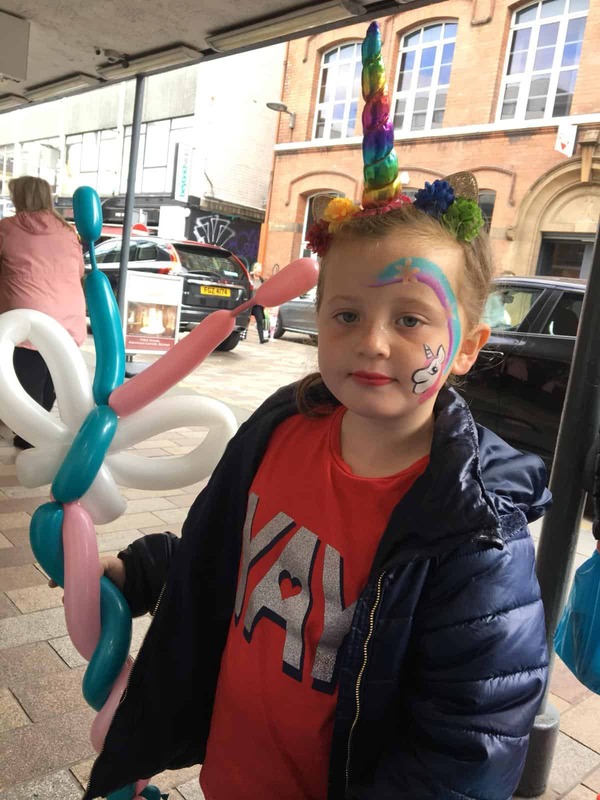 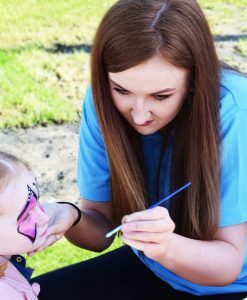 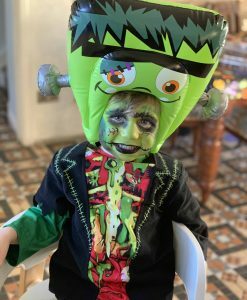 Balloon modelling fits perfectly alongside face painting and or and is a fantastic way to amuse children waiting in a queue and is guaranteed to enthral the kids as they see the balloons being transformed in front of their eyes. 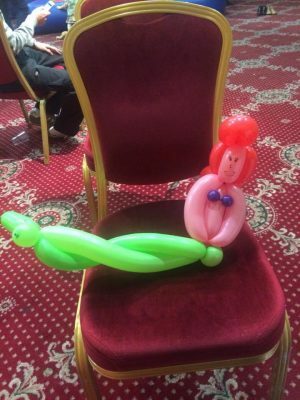 Balloon modelling is brilliant for events as they can be mobile and follow the crowd or draw the crowd into a specific area. 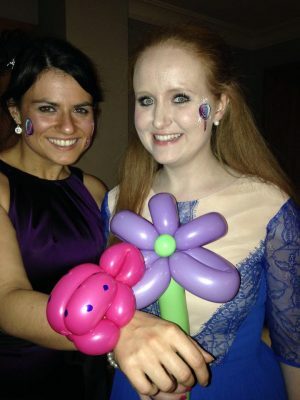 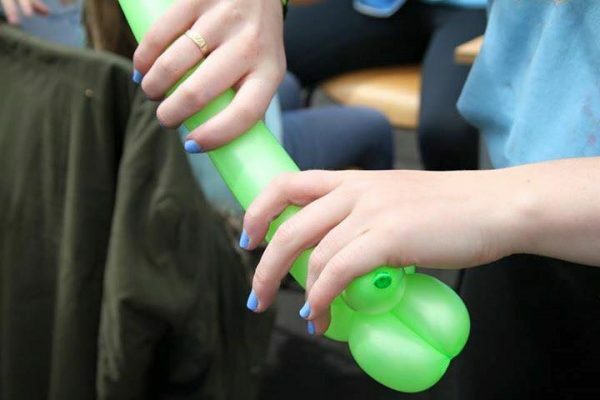 Balloon modelling is a great way for getting through large numbers of people at events.